Open source software isn’t what it used to be. The term used to conjure images of the lone developer, working into the night and through weekends, banging out line after line of code to scratch a personal itch or realize a personal vision. But with each passing year—and every new survey of the open source landscape we call our Best of Open Source Software Awards, or Bossies—those images of the lone visionary get a little hazier. Don’t get me wrong—there is still room for personal vision. As my colleague Serdar Yegulalp points out, one of today’s most important open source projects, the Rust programming language, began as a side project of former Mozilla developer Graydon Hoare. 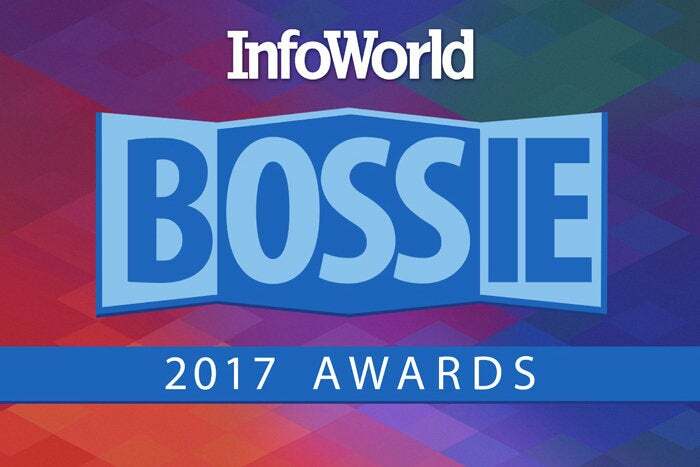 Many other Bossie 2017 winners—such as Synaptic, Juan Cazala’s neural network library for Node.js and web browsers—are likewise the products of individual developers and unquestionably labors of love. But as you wend your way through our Bossie winners, you’re bound to be struck by the number of projects with heavyweight engineering resources behind them. Many of these are handed down to us from cloud giants that are mastering the art of distributed systems, lighting the way in machine learning, or inventing better ways to build applications. Google isn’t the only company living in the future and sending messages back to us. Facebook, Netflix, LinkedIn, Lyft, Uber, and AOL are also reporting back from the web-scale front lines. Elsewhere in the open source landscape, valuable engineering resources come together in a different way—through the shared interest of commercial software vendors. There is no better example than the growing family of big data projects at the Apache Software Foundation, which has been a steady source of Bossie winners over the years (including seven this year). It’s a different model than the cloud-derived projects, but the result is the same: teams of top engineers creating cutting-edge software that is free for all of us to use.